The Chow Chow is an interesting looking dog breed with an even more interesting personality. The Chow Chow is a canine of Chinese origin with an independent spirit and a powerful character. 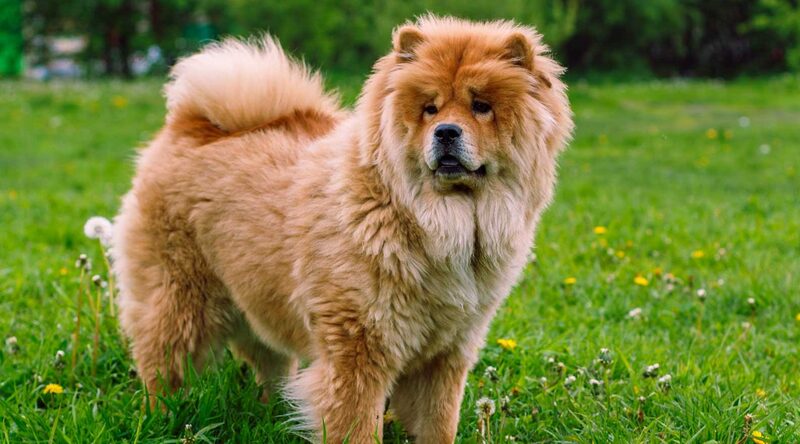 Thought to be one of the most ancient canine breeds, and proven to be such through genetic testing, the Chow is thought to have originated as a companion to the Ancient Mongolian Cultures of northern China. The Emperor of the Chinese Han Dynasty was thought to have used the Chow Chow to guard personal possessions and a hunting breed. The breed’s name, however, originated with British Merchants who brought the breed back to England from China in the 18th century. The breed was first recognized by the AKC in 1903 and became a popular breed in the United States by the 1920’s. A pair of Chows even made it to the White House, as two of them were the family pets of President Calvin Coolidge. The Chow Chow is aloof by nature. It is generally suspicious of strangers and is not a huge fan of other dogs either. Chow Chows are not know as the quintessential family dogs because they are better off living an independent lifestyle. That being said, they can be socialized in puppy hood to curb some of these tendencies. This breed is more suitable for a single experienced owner who does well with a dog that like to do its own thing. The Chow Chow is not fickle by any means. It will be okay with being alone for a bit, and wont be in your face 24/7 needing attention. They will not do bad living in any environment, but any dog is going to enjoy lots of space of course. The Chow Chow prefers colder environments because of their thick coats, and will not tolerate heat very well. The Chow Chow is a generally healthy dog breed, but like with any canine you should watch for certain issues. The Chow is prone to weight gain, and with this comes a greater risk of this breed developing Hip Dysplasia. Make sure you ask your Chow Chow breeder about the parents Hip health. The Chow Chow is not known for being the most intelligent dog breed, but will still catch on to its owner’s tendencies fairly quickly. While they are not a breed that will howl or bark you to death, they can be stubborn and it will require patience to train them effectively. We greatly recommend obedience training with this breed, as a well behaved Chow Chow is a rewarding companion indeed. The Chow Chow is a heavy seasonal shedding dog. 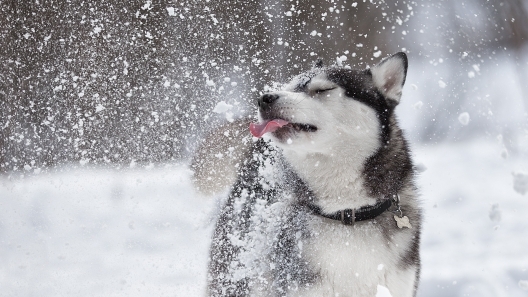 Expect to brush this breed up to 4 times per week to keep their lush and thick coat in good condition. Also, make sure you clean your dog’s teeth weekly to avoid tartar buildup which leads to poor dental health. The Chow Chow is a low energy breed. They are not very playful, but will still enjoy a nice walk with their owner. The Chow will stand 17 to 20 inches tall and weigh between 45 and 70 pounds. The Chow Chow was a favorite of Martha Stewart. She owned several and often featured them on her TV show. It's important to think about your lifestyle & choose a pup that will fit in. 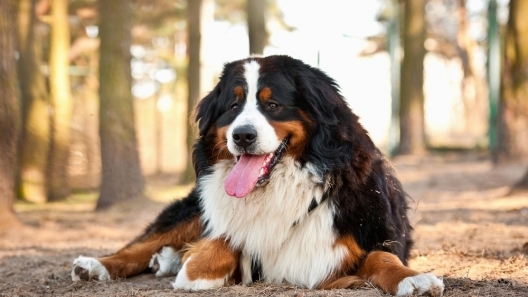 For low-energy owners, these "couch potato dogs" could be the right fit. The Chow Chow is loyal and independent dog breed that originated from China. A member of the working class breed of canines, the Chow is recognized because of his unique appearance. This dog was first recognized by the AKC in 1903 and continues to be a popular working dog breed. They are best suited for an owner who has knowledge of dog training and will put the effort forth to make this a well adjusted pet.